1. The separation efficiency of the Structured Packings is high, the extraction rate of the distillation column is high. The oxygen extraction rate of the air separation plant has two kinds of extraction rate of the complete set and the extraction rate of the distillation tower, due to the extraction rate of the complete set and the capacity of the air separation plant. . The output of liquid products is related to other factors. 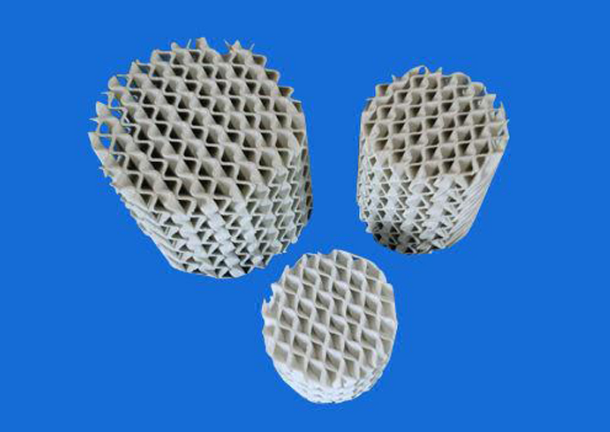 It is difficult to measure the high separation efficiency of structured packing. The extraction rate of the distillation column, especially the extraction rate of argon, can represent the design level of air separation equipment. It has been put into production after actual measurement. New air separation equipment. The oxygen extraction rate of the rectification column has reached more than 99%; the argon extraction rate has reached 79%. 2. The gap of the structured packing is large, the production capacity is large, and the diameter of the tower is reduced, so that the void ratio of the transported structured packing can reach more than 95%. In the sieve tray tower, the orifice plate area accounts for about 80% of the cross-section of the tower, and the opening ratio is about 8-12%, which is far less than the airdrop ratio of the packing layer. For the same load, the tower-to-diameter ratio of the packed tower The sieve tray tower is small; in general, the cross-sectional area is only ~70% of the sieve tray tower, which is advantageous for transportation of large air separation equipment. 3. The structured packing has less liquid holding capacity, and the operating fluid has a higher gas-to-gas ratio and elasticity. 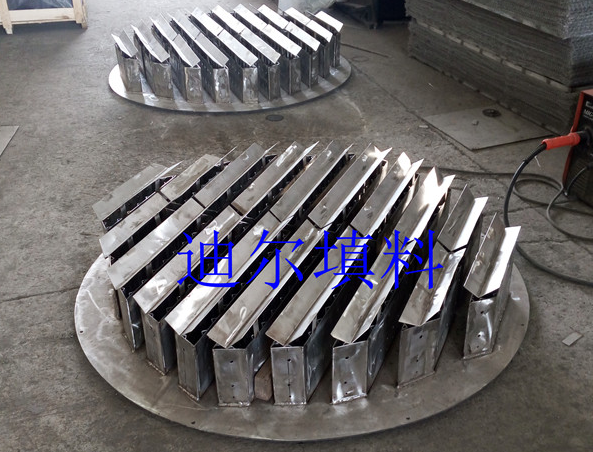 The operating load of the sieve tray tower is limited by the leakage of the sieve hole and the flooding speed. The packed tower is only limited by the flooding speed. 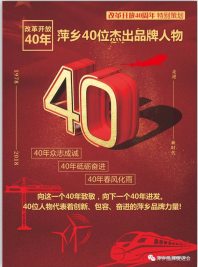 Therefore, their operating load can be varied within a wide range, and the designed load range of the packed tower can reach 40% to 120%. 4. The startup time of the device is greatly shortened. The startup process of the air separation equipment is no product output operation. Therefore, shortening the startup time is one of the ways to save energy and reduce consumption of the air separation equipment. The startup time of the air separation equipment refers to starting the expansion machine to the oxygen outlet. The required time, after the use of the existing packing in the upper tower, the amount of liquid held during normal rectification is greatly reduced, so that the starting time of the air separation unit is greatly shortened. Dier is specialized in produce Structured Packings. Our products are very popular, if you are interested in our products, please contact Ceramic Packing Suppliers as soon as possible. Next: What Is The Difference Between All-ceramic Filler And Light Porcelain Filler?